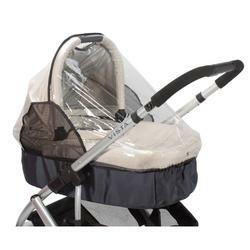 Designed to fit the Vista Bassinet and most infant car seats. Side vents ensures maximum ventilation and comfort. Convenient handle opening for easy transport.